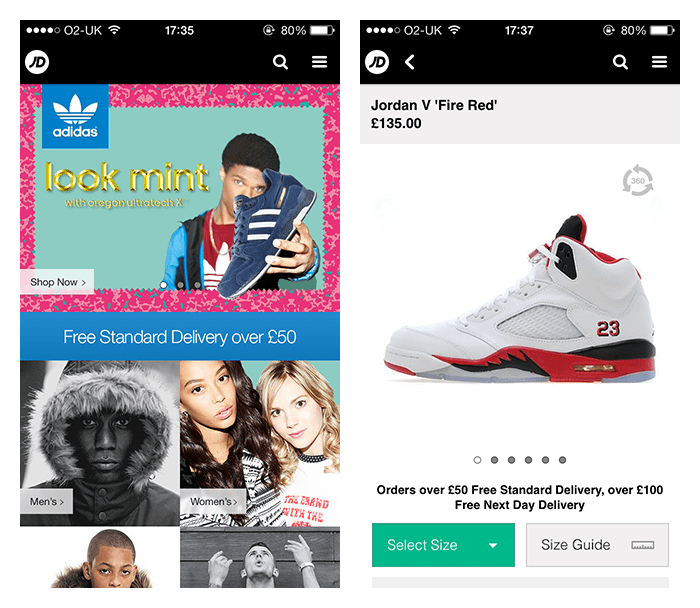 Moving with the times, JD Sports have launched an iPhone & iPad app, allowing customers to browse and purchase product straight from their phones. Wether you shop at JD Sports or not, this may well have a large impact on how you shop in the near future seeing as JD Sports Fashion plc own both size? and Footpatrol. Is the introduction of this app-based shopping experience the tip of the iceberg that will see a size? app hit the market in the near future? I’d be very surprised if it wasn’t the case, especially with the expansion plans size? have for both the UK and Europe. 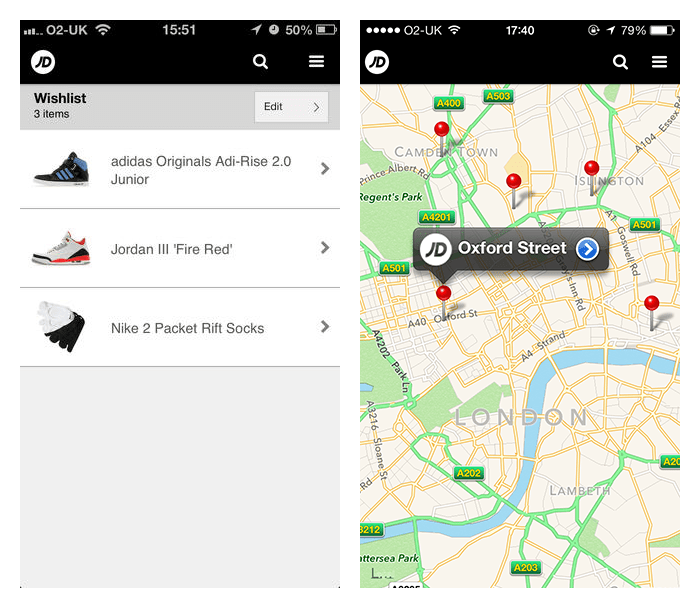 The JD Sports app itself is a simple affair in regards to design, as a good app should be. It allows you to browse product, view product with a 360 spin, purchase items, create a wish list and locate your nearest store on a map. They’ve also streamlined the payment process to make it easier and faster for you to buy things, including an option to order to your local store and an option to scan an item’s barcode when you’re in-store and they don’t have your size. There’s no mention of push notifications, but we’ll see if they come into play soon. With the success of the recently launched Supreme app, this is definitely the way that online shopping is going and we expect to see size? join the gang soon. 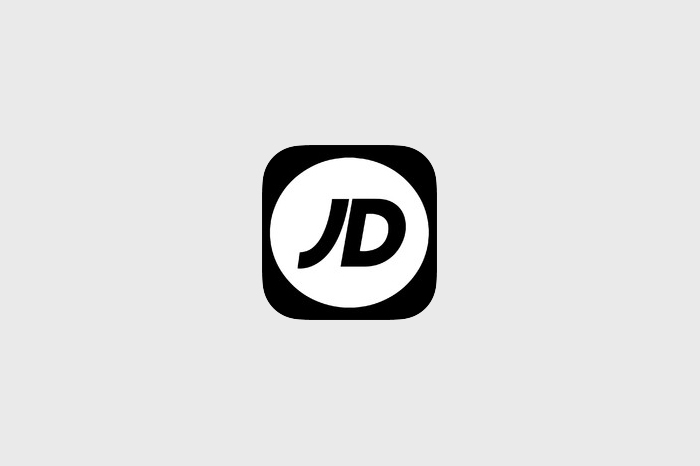 The JD Sports app is available now for free in the iTunes App Store.